Fidrio stands for quality for an affordable price. That is also Flowerfeldt®. We sincerely believe that quality and beautiful products do not have to be expensive. Therefore, we want to introduce you to the Mustard collection. The Mustard collection consists of mouth blown glassware. Wave vase mustard is traditionally (!) blown into wooden moulds. So, this can only be performed by skilled workmen. As a result, no mustard wave vase is the same. 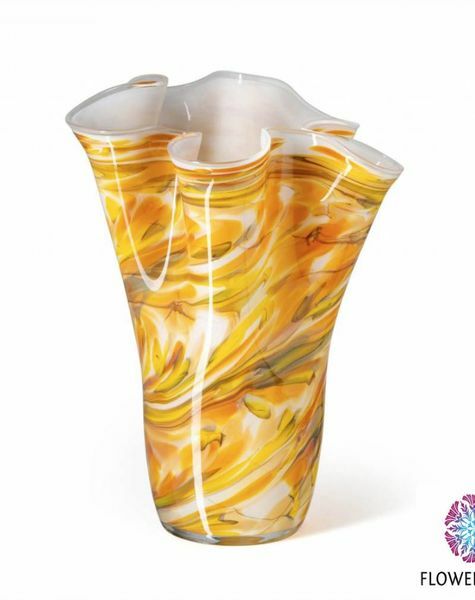 Wave vases mustard are made of extra thick glass. 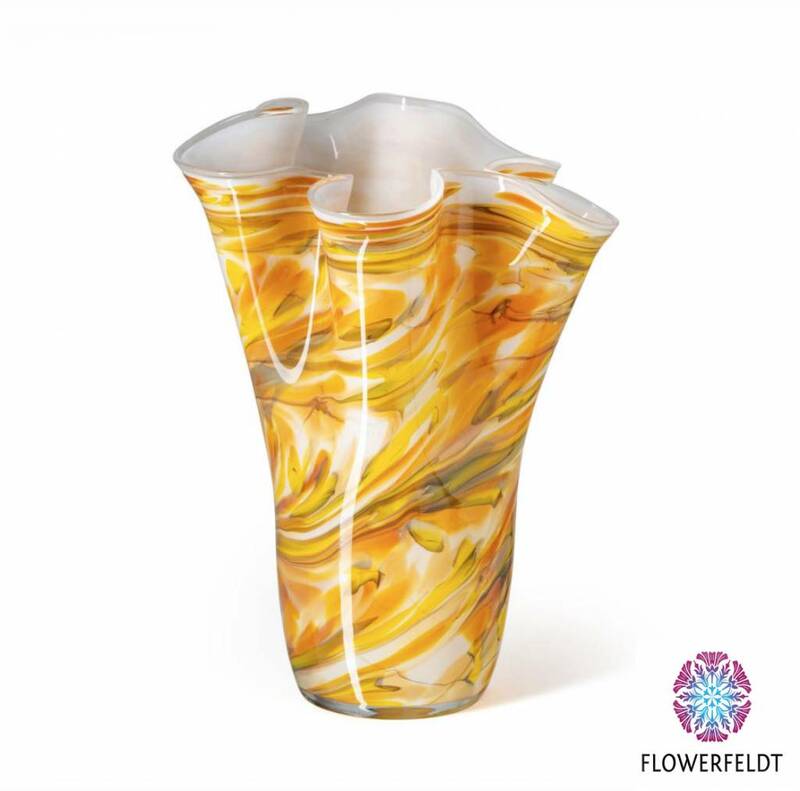 The timeless design ensures that you can enjoy this Flowerfeldt® product for many years to come.